Famous Croatian skipper, Mladen Šutej bought the boat in 1979 from an Italian shipyard… The boat was named ‘HIR 3’ (Caprice). The history of the name dates back to his grandfather who started to build his first boat at the age of 65 and when people asked him why, he simply replied… it is my caprice. The first Mladen’s boat was ‘Hir 2’, and logically, this one was named ‘HIR 3’. 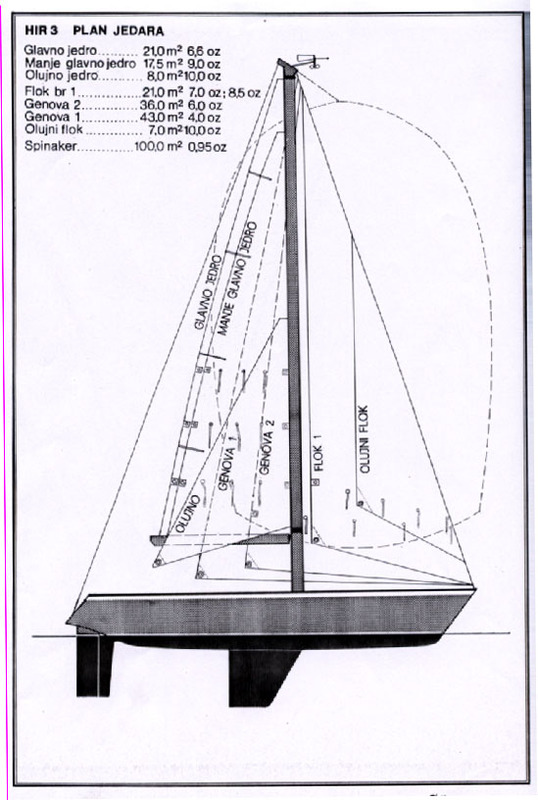 Based on his experience, he wanted to buy a 10-meter sailing yacht to cross the Atlantic, so she had to be quality build, have a full skeg, wide hull, lead keel and solid mast and rigging. Mladen bought a CAT 34 from a small Italian shipyard named after the owners (Carlo Alberto Tibreio) as a bare hull with mast and deck equipment. One interesting fact. Interior is made of expensive teak, but the wood came from an old stand on which one boat from Italy was delivered to the port of Rijeka. The boat was finished in marina Punat in 1980 after spent 2000 working hours. The boat then went across the Atlantic to the Caribbean, then to Florida and back across the Atlantic to Craoatia. 35 episodes of a documentary film ‘Sails around the World’ were filmed and shown on Croatian national television. 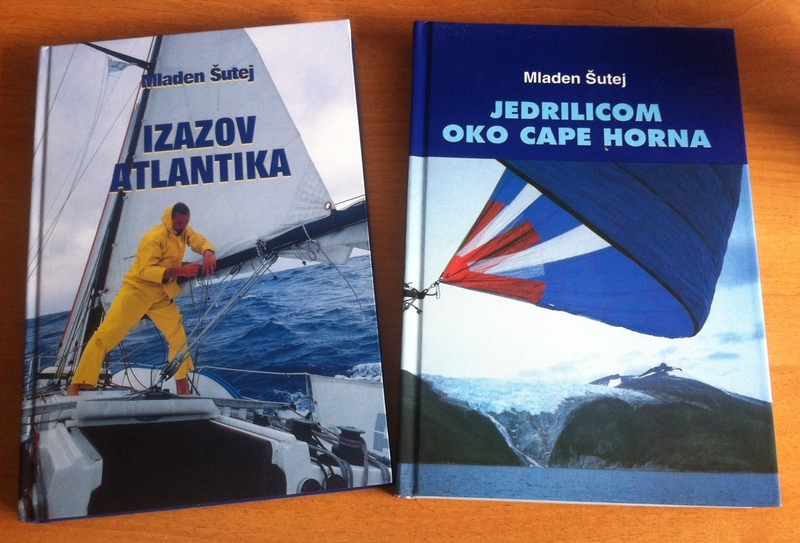 Mladen Šutej published two books about ocean sailing on board ‘HIR 3’ – ‘Atlantic Challenge’ and ‘Sailing around Cape Horn’. She was badly damaged with holes on the hull near the waterline during occupation of marina Dubrovnik, but Mladen Šutej managed to save and restore her.